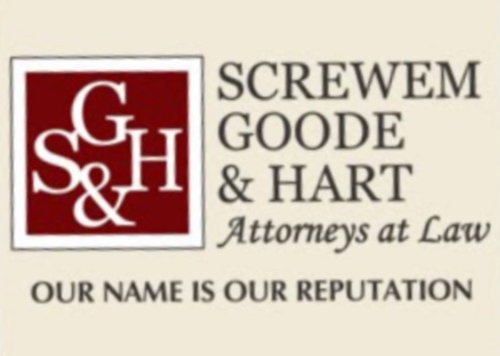 You’d think that if you were in the business of getting people to shell over massive amounts of cash to protect them in the court of law, you’d make sure your company’s name sounded respectable. 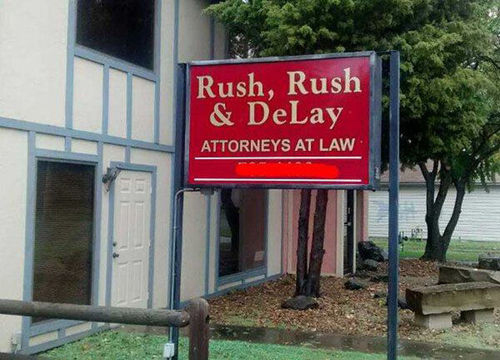 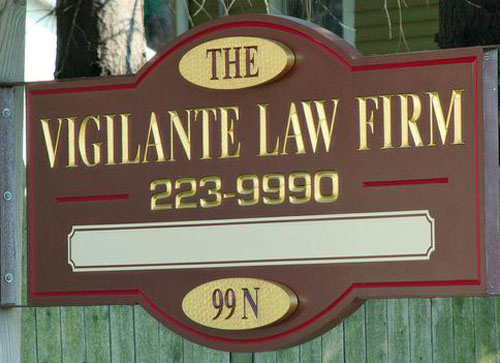 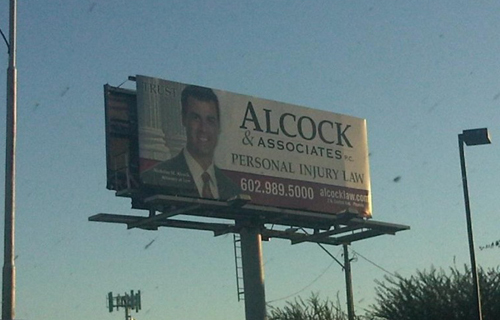 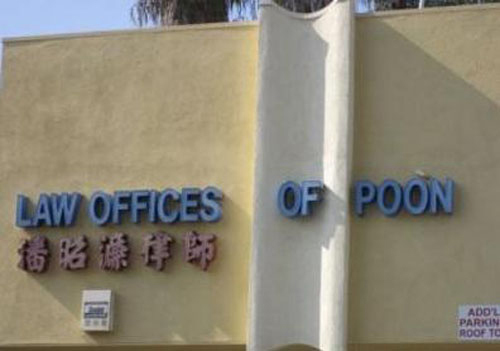 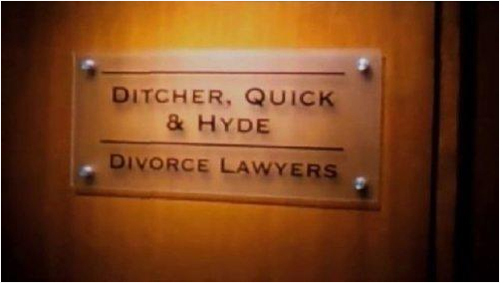 But that’s definitely not the case with this group of terribly unfortunate law firm names. 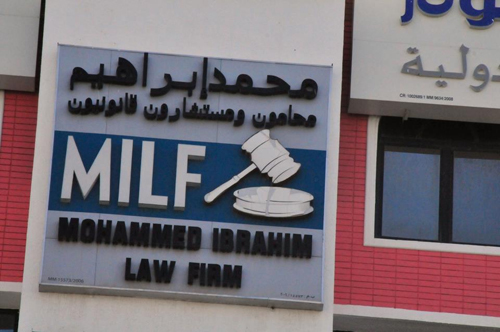 Life is stranger than fiction. 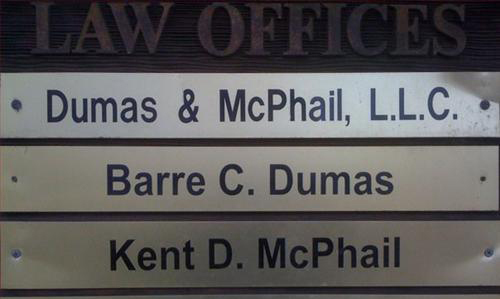 Has to be real, just can’t make this up! 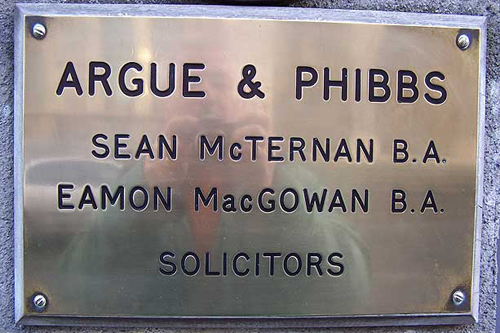 But I’ll make sure to hire Argue & Phibbs next time I need a lawyer, sound like just my sort of lawyers.